Only three years ago the @ManUtd Twitter account languished behind the likes of Arsenal, Chelsea and Liverpool in terms of size and engagement, but how times have changed. Using data recorded by Digital-Football.com back in November 2013, we’ve compared where English Premier League clubs were then versus where they are now (plus a few new clubs in the league since then). It took only 70 days in 2013 for the @ManUtd account to hit 1 million followers, but in less than 3 years the Mancunian giants have added an astonishing 7.3 million new followers (+505.98% growth). Even though fierce rivals Liverpool, Chelsea and Arsenal have added an incredible 4+ million in the same time period, only Crystal Palace come close in terms of relative growth seeing +498.65% November 13 to September 16. With transfer signings like Zlatan Ibrahimović and Paul Pogba, it’s no surprise that United have stormed their way to the top of Twitter league tables. However, the real value of this huge growth isn’t just vanity metrics, but the sheer size of an alternate advertising platform that United now have. With an audience of over 8.8 million, the Red Devils have developed a social strategy that doesn’t just engage with looks to activate sponsor partnerships. 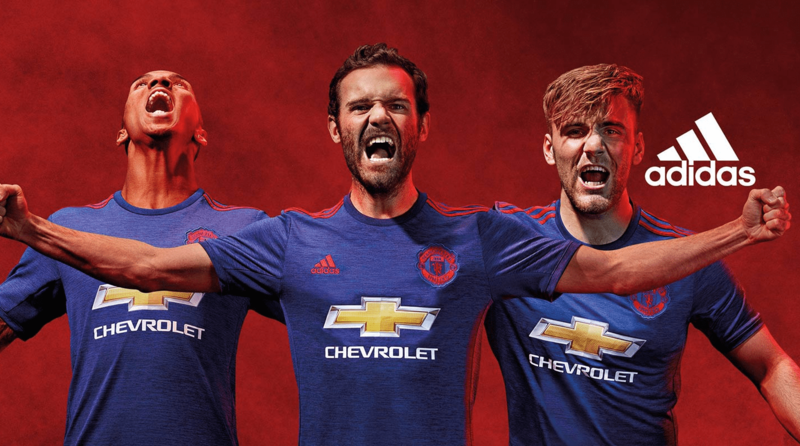 With branded sponsored content from the likes of Chevrolet and adidas, United have been able to leverage their growth to presumably command better sponsorship deals and generate a new revenue stream. Quite simply, 3 years ago – this wasn’t happening on a major scale. 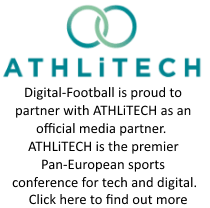 The clubs marketing department have also looked to actively advertise alternate and internal marketing initiatives such as the clubs TV channel MUTV and corporate social responsibility programmes. As per our 2014 recommendation that Sports Social Media had to monetize in order to thrive, clubs need to continue to invest and innovate in not just engagement, but also for strategies to generate revenue and reduce operating costs.